BUFFALO, N.Y. – Children from unintended pregnancies tend to experience more depressive symptoms in early adulthood compared to children from intended pregnancies, however there’s little evidence of a causal relationship, according the results of a newly published study by a University at Buffalo sociologist. 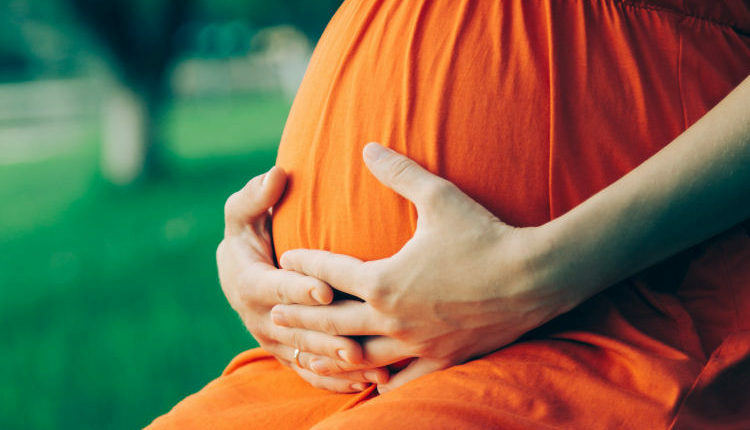 Jessica Su, an assistant professor in UB’s Department of Sociology, says the association between fertility intentions and depressive symptoms is more likely due to the mother’s socioeconomic background and the accompanying lack of access to resources and services. The findings appear in the Journal of Health and Social Behavior. Just over one-third of all births in the U.S. are unintended, a particularly high figure compared to other developed countries. As a sociologist, Su says her immediate questions center on the causes and consequences. 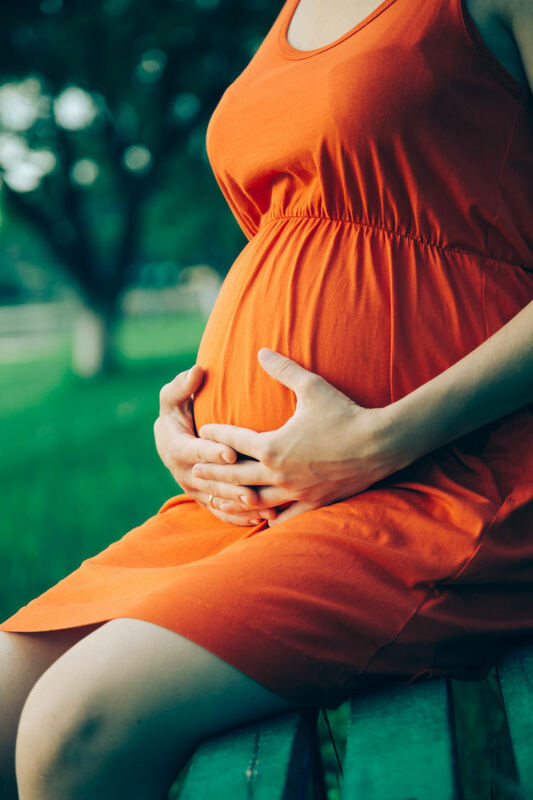 Existing research has established that children resulting from unintended pregnancies generally have poorer health and development than children from intended pregnancies. Their mothers are less likely to get timely prenatal care and they may have poor parent-child relationships. Since unintended births predict risk factors in childhood, Su asks how that might inform the child’s young adult years. What happens in the long-term? It’s a question researchers have rarely, and not recently, raised. Su says only two studies have looked at how these children fare in adulthood. Su’s study is conceptually innovative in that it uses intergenerational data from the National Longitudinal Survey of Youth, which started reporting in the late 1970s and includes information on the mother’s background before she had children, a critical point when it comes to isolating the parent-child relationship.